I don't know about you, but I love when I stumble across an amazing product that I wasn't expecting so much from. Be it a drugstore mascara that works better than your favourite premium one or simply discovering a new staple product to add to your makeup bag. 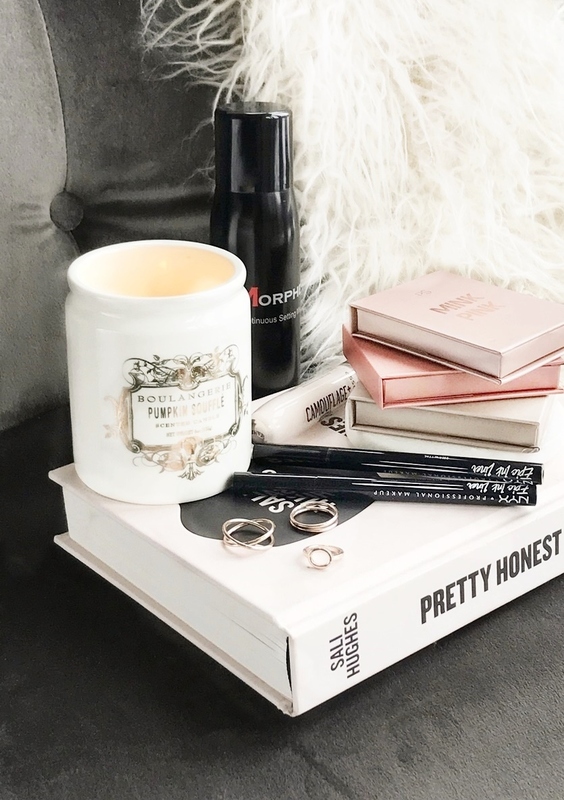 Below I have a few under the radar type beauty products that are all on a budget! These are currently some of my favourite items to use over much more expensive products which definitely says something, so I really hope you find something new here! 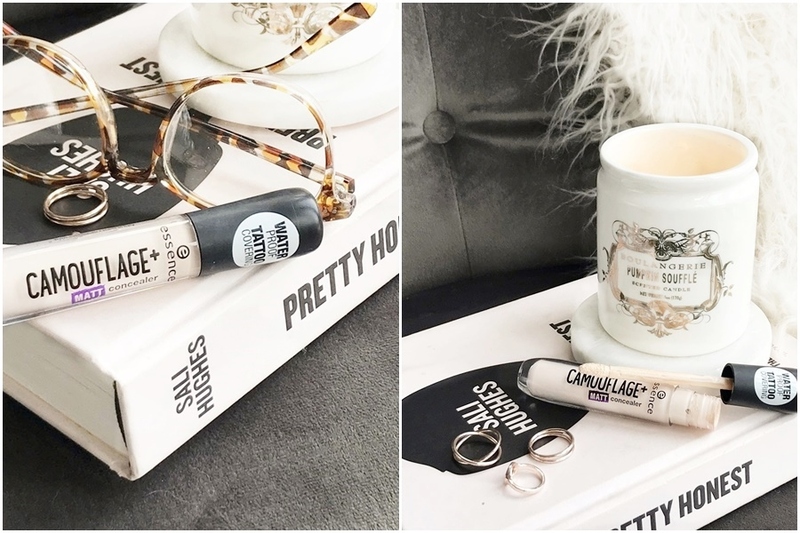 While Makeup Revolution definitely leads the way for highlighters on a budget a totally overlooked range can be found within Primark's own PS... range. 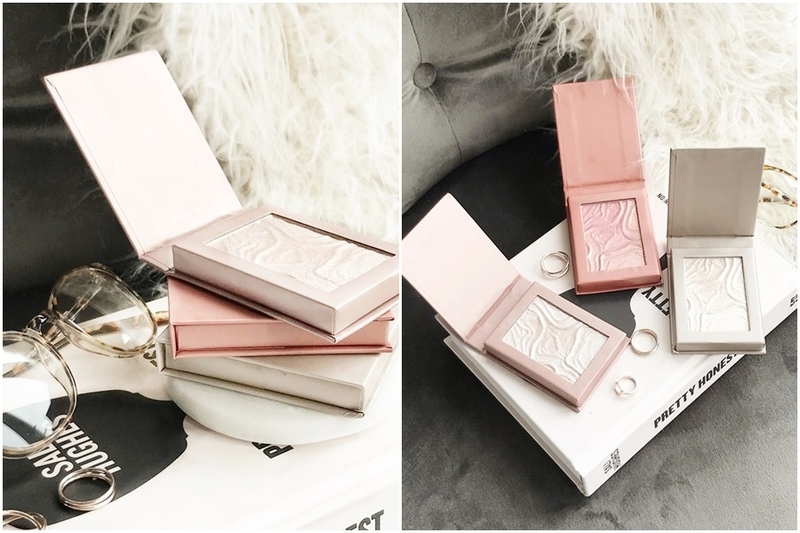 Available in 4 shades (Frosted, Mink Pink, Brunch Club and Peachin') these totally budget £2.50 highlighter truly are a thing of beauty and are certainly under the radar. From the ripple effect pressed powder to the stunning light catching shades, three of the four highlighters have made their way into my collection. Over the summer months, Peachin' was a total favourite as I used it both on the cheeks and eyes as it's the most perfect peach toned rose gold shade that really does flatter the skin. Although Brunch Club, a stunning light gold, has recently become an everyday favourite closely followed by Mink Pink a beautiful champagne shade. If you enjoy wearing highlighter then I couldn't recommend this bargain buy enough! I think by now we are all aware that budget concealers can perform just as well as high-end offerings, but it's always good to discover something new. This concealer was something I came across a few months ago while browsing the Wilko website and decided to try out. Available in a Matt and Healthy Glow formulas in 5 different shades this isn't a concealer that's going to match many people sadly, however, if you have fair to medium toned skin then you may discover a good high coverage concealer here. Although it doesn't live up to its 'tattoo covering' claims (I tried it over one of my tattoos and it did a pretty poor job) the coverage is still adequate on areas of pigmentation, dark circles or over blemishes. This concealer reminds me of Collection Lasting Perfection concealer with slightly more coverage. For reference, I went with shade 10 Light Rose (ivory with pink undertones) as I have fairly pale skin. For years I've used high-end eyeliners from Kat Von D to Benefit and even Charlotte Tilbury and while I've loved them all they have been recently replaced by this budget offering. Enter NYX Epic Ink Liner which comes in both Black and Brown (I own both, I love it that much!) which provides a smooth opaque liner that glides along the lashline. 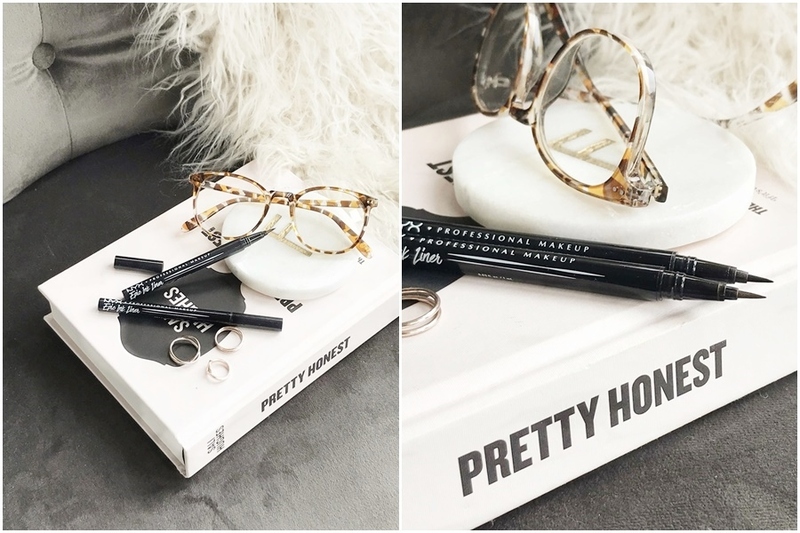 This eyeliner was actually the product that gave me the idea for this blog post as it needs to be in the hands of everyone that uses liquid eyeliner and should be one of NYX's best selling products! For me the eyeliner outshines Kat Von D's Tattoo Liner, feeling more lightweight while applying it and the fact it's offers nearly double the volume of product for nearly half of the price! A serious must try. After the initial launch of this unique aerosol setting mist I feel like it slowly faded into the background; overshadowed by Morphe's impressive stream of new product launches. 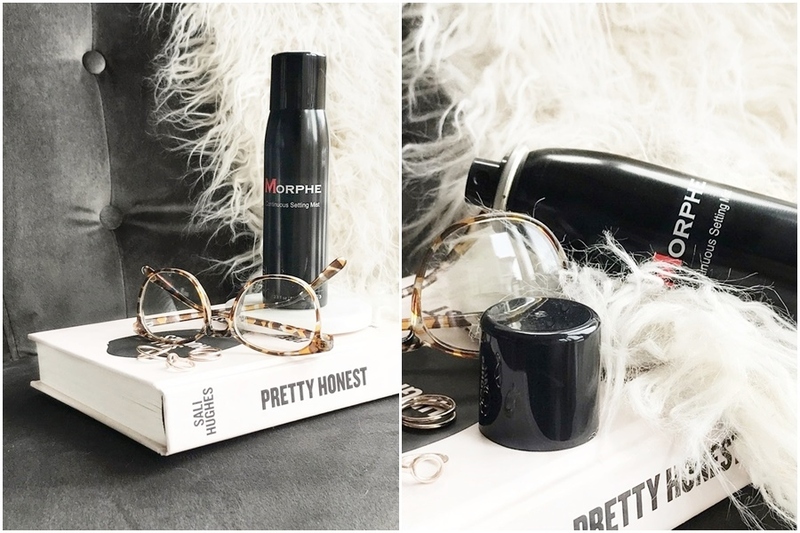 However, I wanted to shine a spotlight on this product once more as this is poles apart from the typical manual push pump makeup setting sprays as it offers an ultra-fine mist of product that sets makeup perfect for all-day wear. While some traditional style setting spray offer a veil of product, most are inconsistent or give that hit of product to face which not only makes me jump but often re-wets my mascara and can affect my base makeup when accidentally but easily overused. However these problems are simply erased with the Morphe Continuous Setting Mist as the continuous mist of product covers the face with the lightest of touch, so light that it's hard to feel it - but it's there! This setting spray also sets makeup incredibly well and really is my go-to product if I want everything to stay all day long. Have you heard of or tried any of these under the radar beauty products before?